Does your company need more local customers? The right local SEO consultant can help you grow your business; the wrong one can just cost you a lot of money. 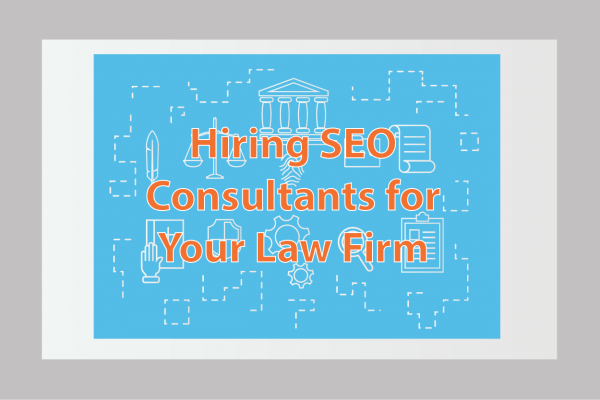 This article provides you with the basics of Local SEO and helps you make the right decision on hiring a local SEO consultant. 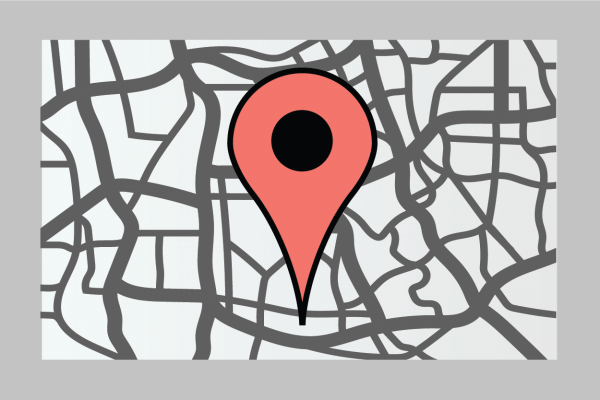 Have you ever asked the question: What is Local SEO? At a basic level, when we talk about local SEO, we talk about the subtle art of optimising your website so that it appears in results pages when they search for local services.